The worst day in the worker bee’s life, Monday, heres some motivation to get through the week. 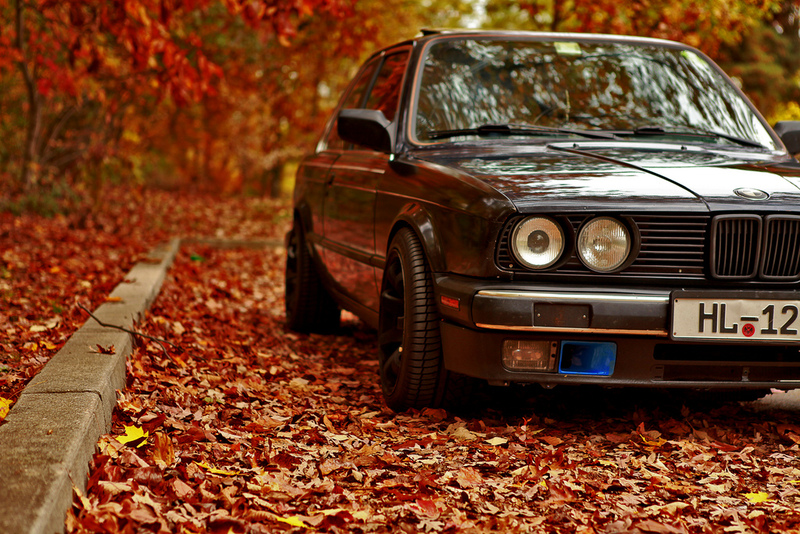 Especially people who experience fall weather and enjoy driving trails with leaves reminding you summer has finally come to an end. Make me…………unique and one of a kind. A little nip here and tuck there! The current trend hitting mass produced performance machines is more individualized and unique options to chose from on-site at the dealer/manufacturer. I talked about this with Damlier-Chrysler–I’ll just say Chrysler–giving more personalization options for Viper owners who want to make their cars “special”, instead of picking between 6-9 options for the colour they want. Prior to this, Toyota’s Scion group and ultra performance cars such as Aston Martins were the select few that had a complete customization package on the car you would like to receive when it rolls out of the manufacturers lot. Where most performance cars had basic options, i.e. 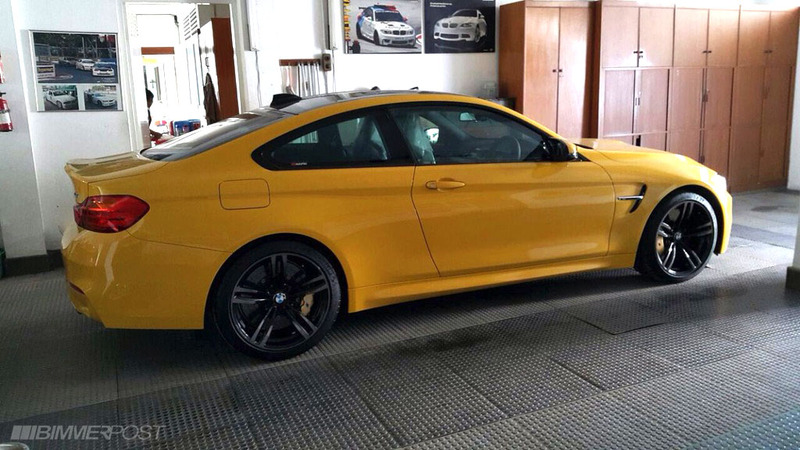 sports exhaust system, front aero lip, spoilers, carbon interior, etc. This gives tuners more options to choose from when purchasing from the dealer, without worrying about voiding a warranty and it also gives another incentive to consumers who are shopping for a new ride and want something unique. 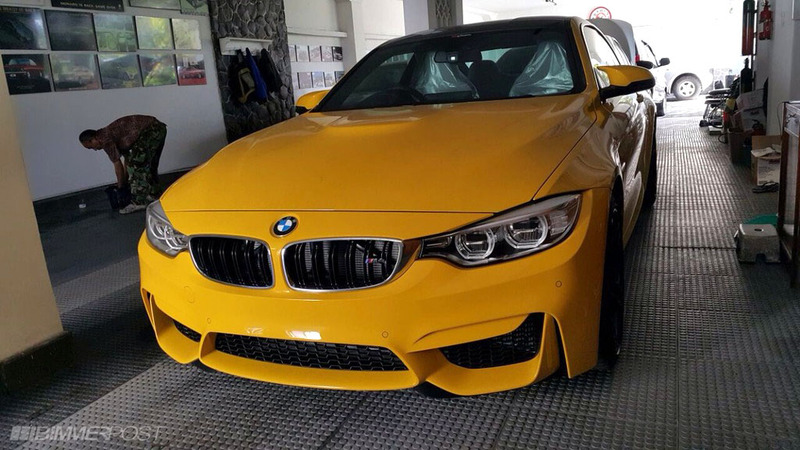 So check this awesome looking 1 of 12 M4’s. 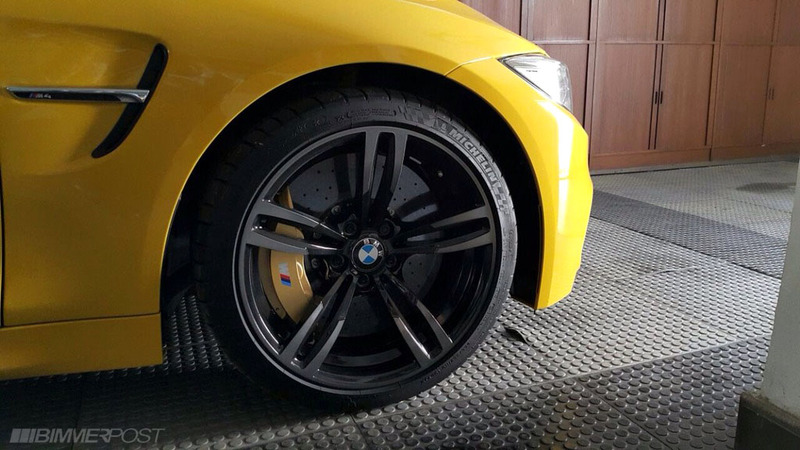 Its custom made by the ///M Owners Club of Indonesia (MOCI). Its pretty cool in yellow. 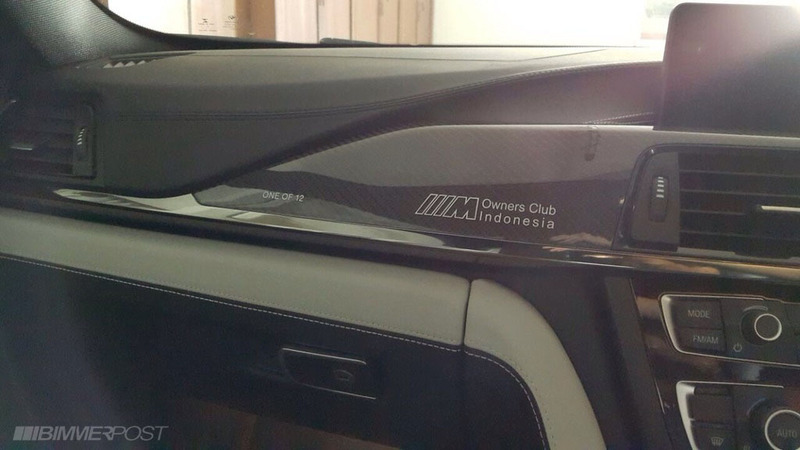 Even though its one of 12; 12 of the cars made will be in Indonesia, I believe………..personally I’d be annoyed if another club member pulled up at the coffee shop in the…SAME….EXACT….RIDE…..! A little more up beat, but still chill!